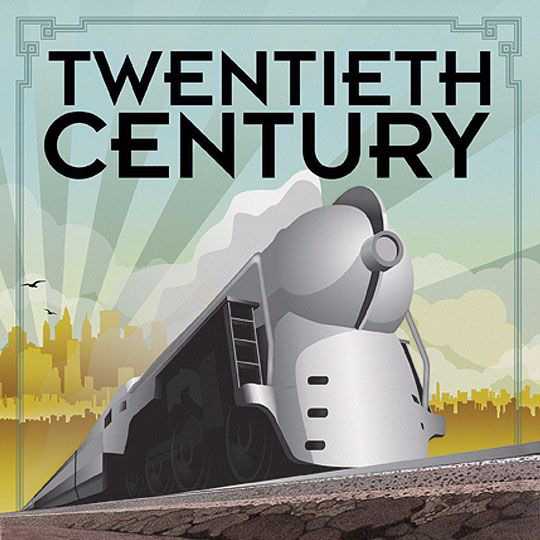 Set in March 1933 on the Twentieth Century Limited, a train from Chicago to NYC, Broadway ballyhoo meets Hollywood hustle. The comedy centers around Oscar Jaffe the theater producer who will do anything to get his ex-lover and great actress Lily Garland's signature on a contract for his latest play. He lies, cheats, and even pretends to be dying. Trying to make sense of the chaos are his long time assistants Webb and O'Malley. Other hilarious characters include George, Lily's lover, and Max (another ex-lover and producer) and a religious fanatic looney who has escaped from an institution.